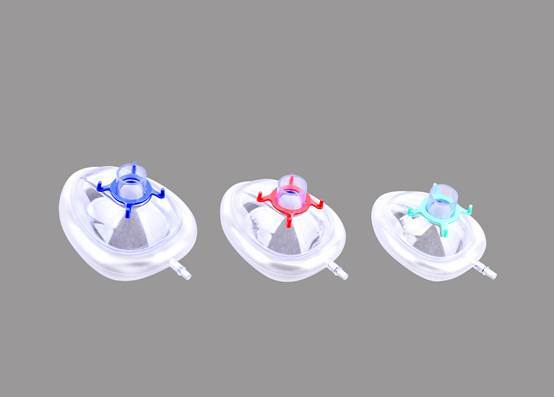 This Pediatric Anesthesia Mask can be connected with multiple mediacl equipments such as anesthetic apparatus , ventilators ,oxygen-machines, hyperbaric oxygen stores, inhaled painless delivery instruments, and emergency breathing apparatus. 1. Inflatable soft cushion increase patient's comfort, the outline of the cushion suits with the sharp of the patient's face, provides excellent sealing. 2. Free of latex, comply with EC requirements. 3. Variety of specifications available to meet clinical demands.